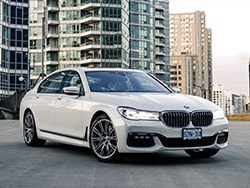 We don't get many things in Canada, and I'm talking strictly automotive. 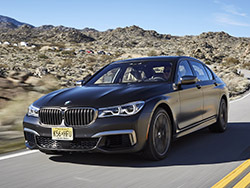 We don't get any fancy V8 wagons, we're devoid of many small hatchbacks, and our market lacks diesel options. 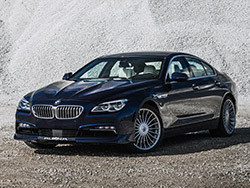 But BMW Canada thinks otherwise, and has debuted a Canadian-only limited edition model of their already rare Alpina B7 to celebrate the partnership between the two manufacturers, which dates back more than 20 years and has included vehicles like the B7, and well as the B6 which you can read more about here. 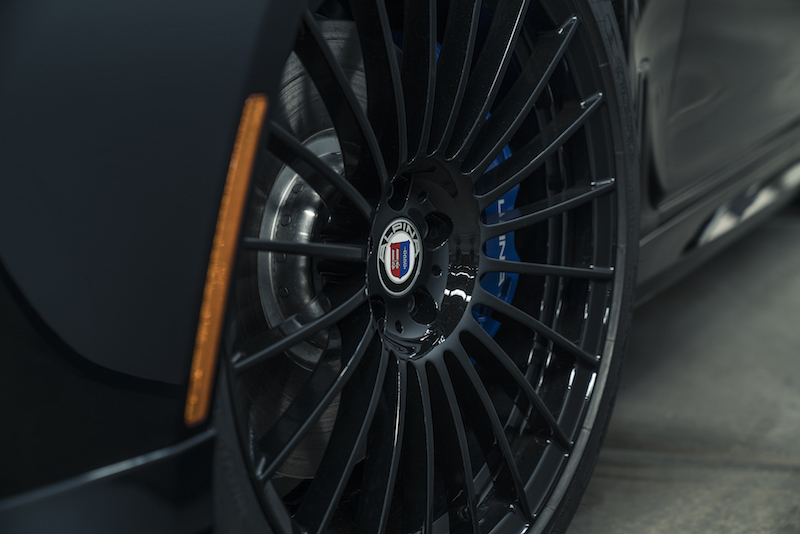 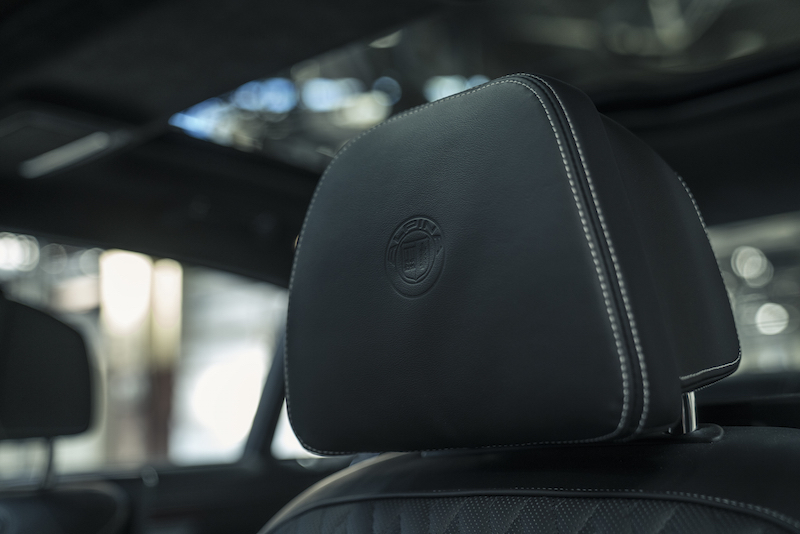 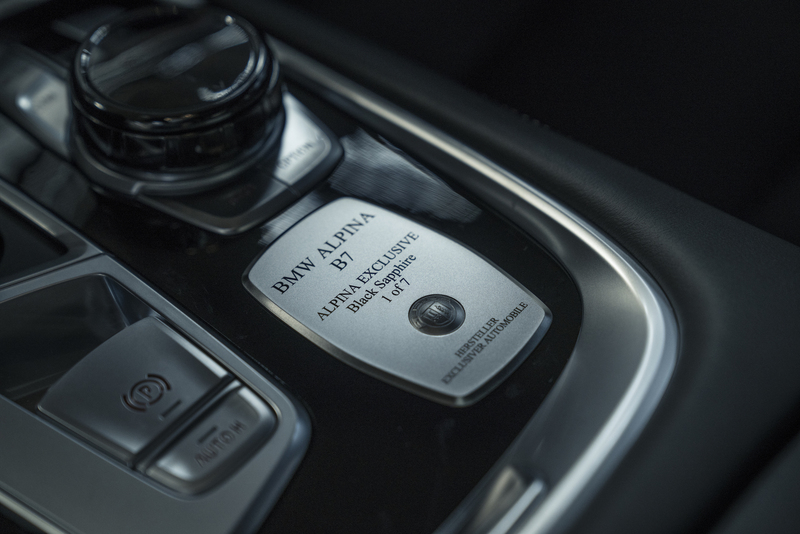 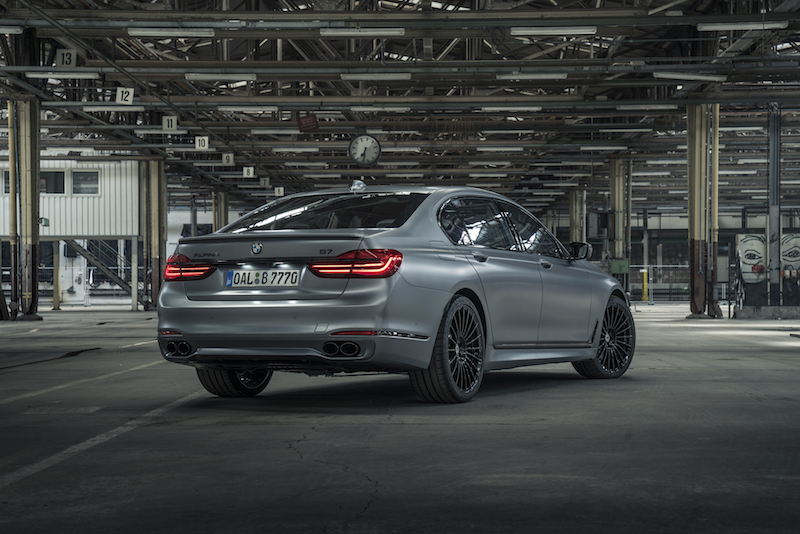 The interior adopts very minor additions including "Alpina Exclusive" designation badges, embossed headrests, and dark grey stitching on the steering wheel and floor mats. While the Exclusive Edition is purely an aesthetic upgrade, it does add that alluring "blacked out" look to an already beautiful sedan. 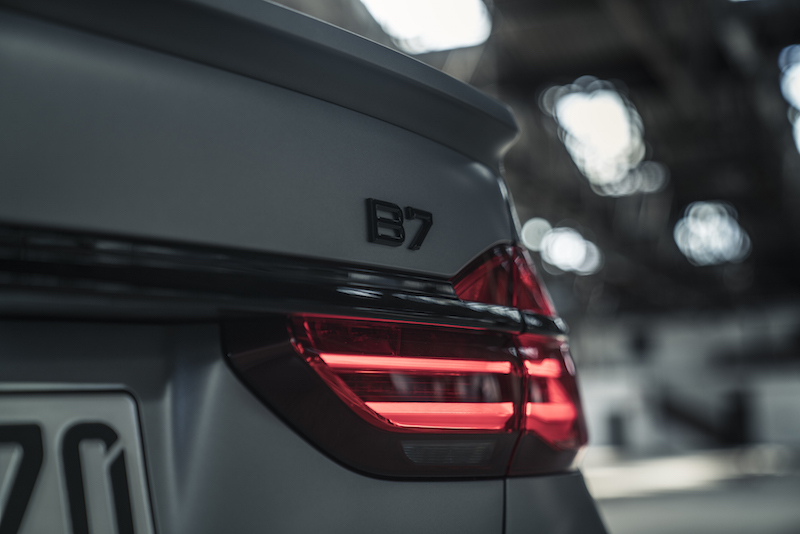 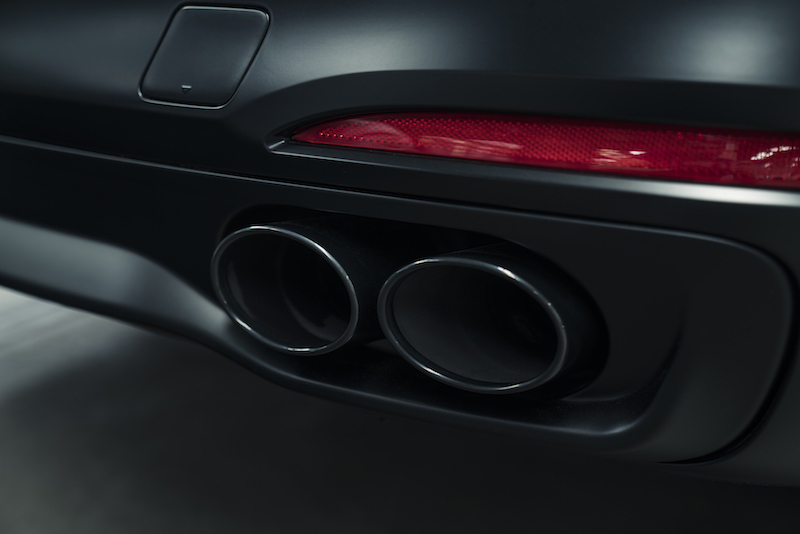 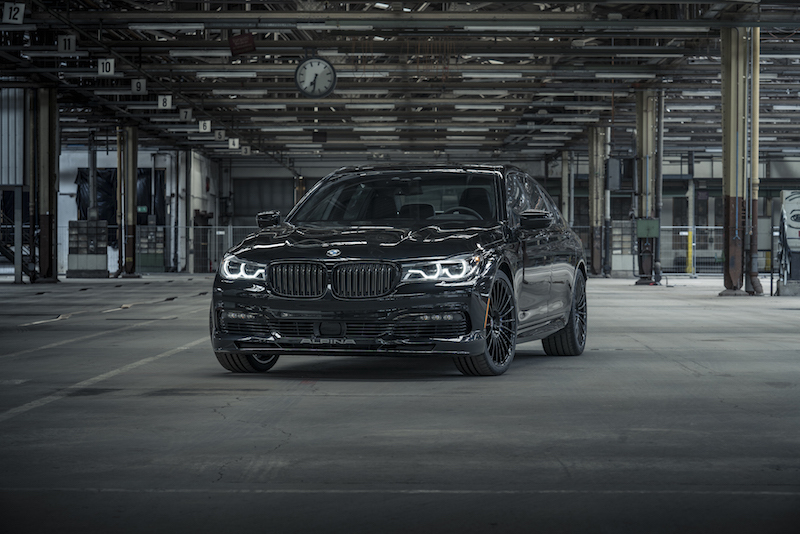 The powertrain remains the same, an already potent 4.4-litre twin-turbo V8 tuned to produce 600 hp and 590 lb-ft of torque, capable of hitting 0-100 km/h in 3.7 seconds. 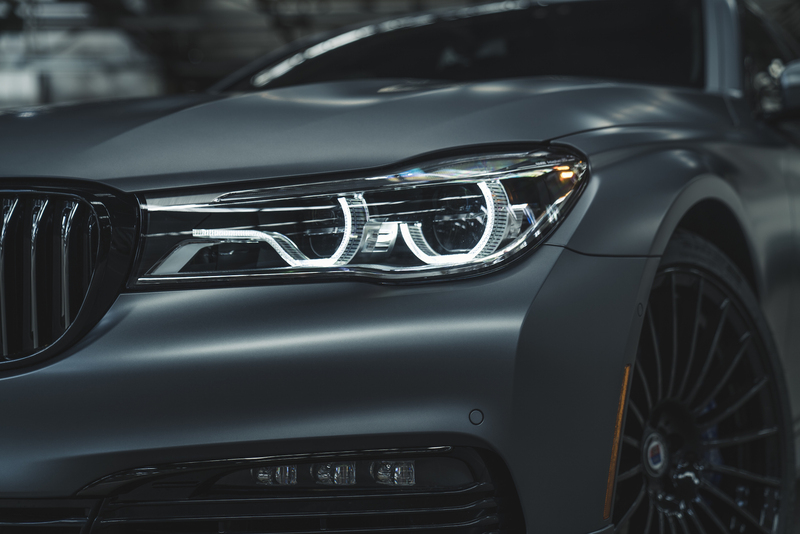 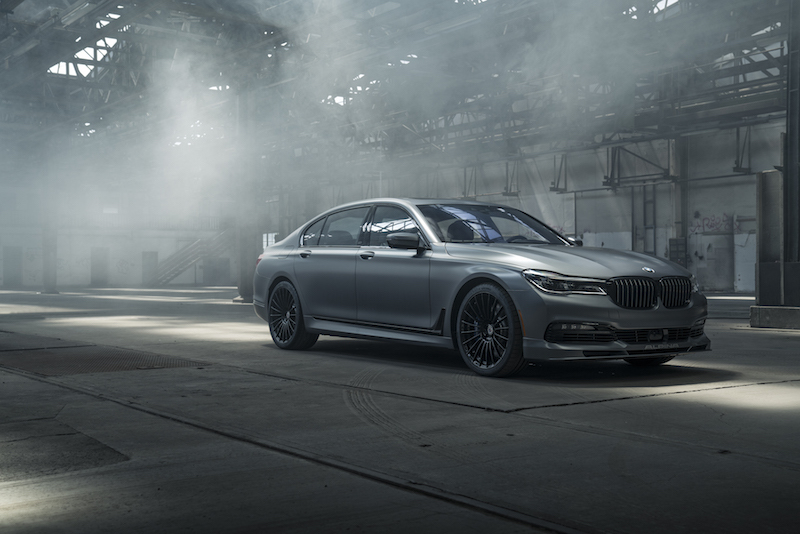 The 2019 BMW Alpina B7 Exclusive Edition will be in select BMW retailers in July of this year, with pricing start at $193,000 CAD.